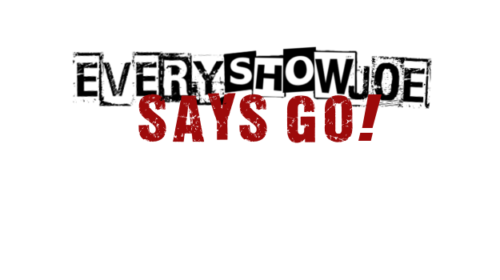 March 23, 2018 Every Show Joe	Every Show Joe Says Go! A night with three Ska shows opens up a full week of music, with another festival in the Extra Innings Fest, and a large variety of genres to go check out! Extra Innings Fest Day 1 with Queens of the Stone Age, Young the Giant, Cold War Kids, Eagles of Death Metal, and more. John John and Kash’s Birthday Show with Kaskurza, Birth of Monsters, Dumpster Hump, Fatal Hit, Deathride, Some Jaywalkers, and Paid to Play at the Krusty Palms. Ask a band for the address. Extra Innings Fest Day 2 with The Avett Brothers, Decemberists, Gin Blossums, Lord Huron, White Reaper, and more. Extra Innings Fest Day 3 with Chris Stapleton, Counting Crows, Dispatch, Luke Combs, Citizen Cope, and more.